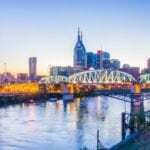 KNOXVILLE, TN — With the foundation set, graduates of the KnoxWorx Construction Cohort class are now ready to build a career. 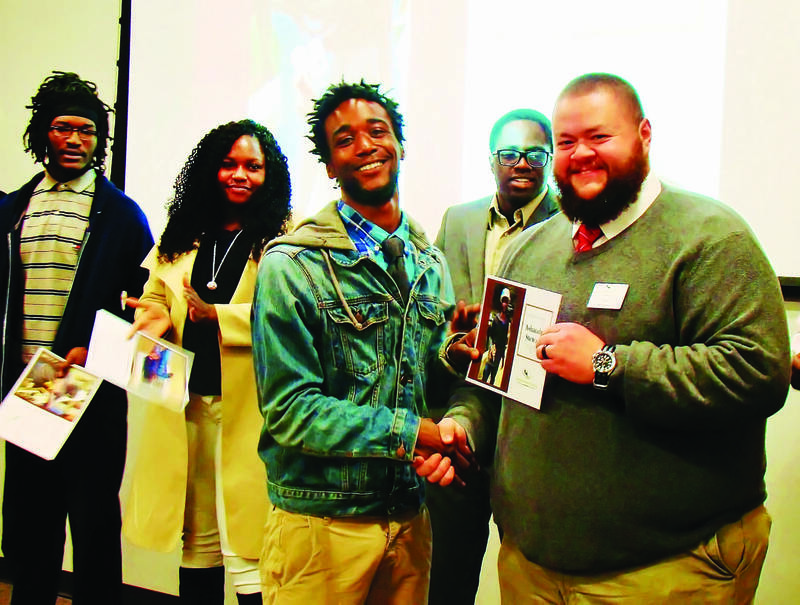 Ten young men and women were handed certificates of completion Dec. 15 at the Knoxville Leadership Foundation office (located in the former Regas building downtown), as family and friends celebrated their accomplishments. This was the second KnoxWorx graduation class. Students receive Home Builders Institute Pre-Apprenticeship Certificate Training (PACT). The training teaches at-risk and underserved populations construction skills through class work and apprenticeships. 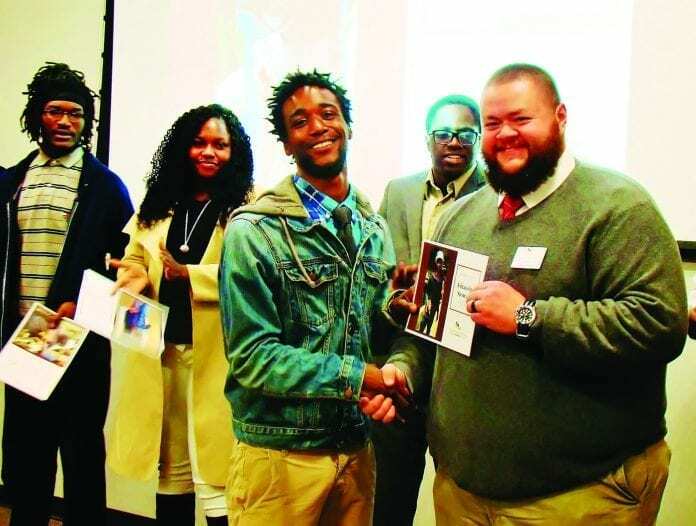 Most students are either recommended by their guidance counselors, receive assistance via other KLF programs like Amachi Knoxville (a mentoring program for young adults who have one or more parents incarcerated), or through KLF collaborator Targeted Community Crime Reduction Program (TCCRP), which is managed in the Mayor’s Community Relations department. “Some young people grow up with the expectation that secondary education is out of reach,” said KLF Director of Housing Adam Montgomery. Ashandre Stewart felt that way. The 19-year-old didn’t anticipate anything beyond a high-school education. He is now pursuing a career in masonry. The 16-week program challenged Stewart. “There were times I thought I might quit,” he said. At the ceremony, Livesay presented a slideshow overview of what the students did during the training. They built six wheelchair ramps and three porches, painted a house, and replaced a roof. The re-shingling project was a pivotal moment for 23-year-old Tarik Dixon, who said the task helped him conquer his fear of heights. “You see everybody else do it, and they’re OK,” he said. Dixon also focused on the safety rules he had learned: “Watch your balance. Hand, don’t throw, tools to your team members. Watch out for cords. Be smart.” The 2011 Austin-East High School graduate has a job as an electrician’s apprentice. Before he entered KnoxWorx, Dixon was a year into college as a Spanish-language major but already had interest in construction. When he found out about the class on Facebook, his life found new direction. The next construction class begins Jan. 30. To register or get more information, call (865) 524-2774.